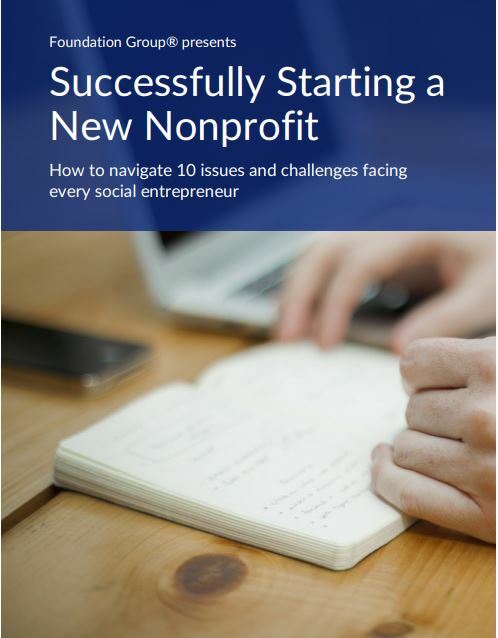 Over the course of our 20+ years of business, we have found the public support test to be among the least understood topics by nonprofits, especially smaller organizations. But, it is absolutely critical to understand how it works, lest your nonprofit lose its public charity status. Before we get into the specifics of the public support test itself, it’s helpful to step back a bit and talk about a subject we’ve covered before, namely, private foundations vs. public charities. 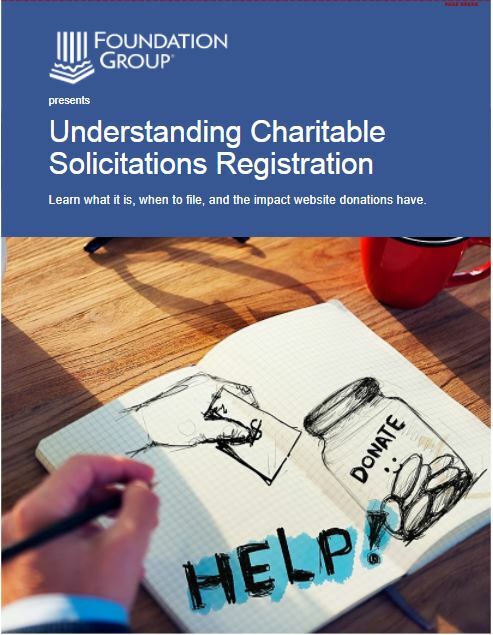 Both organizational types are considered tax-exempt 501(c)(3) nonprofits, but the requirements regarding donor support are quite different. Private foundations are typically closely-governed nonprofits, and the purpose of most private foundations is to fund the work of public charities. In addition to being allowed to have close control, private foundations also can be closely funded, even by just one individual. Many family foundations are governed and funded by members of a single family. 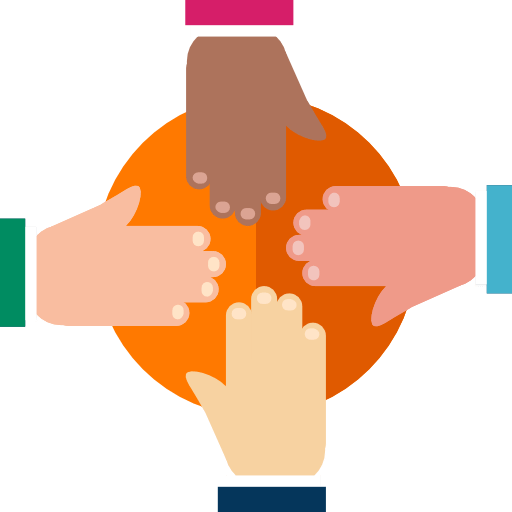 Public charities, on the other hand, the preferred organizational choice of most 501(c)(3)s, are expected to have both diverse control and diverse funding. On the control side, the IRS expects charity boards to have a majority of members who are unrelated by blood, marriage, and outside business ownership. As for funding sources, charities are required to have a broad base of public support, which is where the public support test comes in. The simplest definition of the IRS public support test states that at least 1/3 (33.3%) of donations must be given by donors who give less than 2% of the nonprofit’s overall receipts. Exceptions include any gifts received from other donative public charities and/or a government source, such as a state or federal grant. For organizations that also get funds from sales of goods or services (this is called program revenue), such revenue counts toward the public support test also. As you can expect with IRS compliance issues, however, it’s much more complicated that it appears. There are several subcategories of 501(c)(3) public charities, including 509(a)(1), 509(a)(2), 509(a)(3), and 509(a)(4). We’ll focus primarily on 509(a)(1) and (a)(2). When an organization first requests 501(c)(3) determination from the IRS, the Form 1023 application asks which subcategory the nonprofit is seeking status under, based on its purpose, programs, and revenue sources. 509(a)(1) status has several sub-subcategories, some of which are self-defining by the organization’s purpose: church (170(b)(1)(A)(i)), school (170(b)(1)(A)(ii)), hospital (170(b)(1)(A)(iii)). Others falling into 509(a)(1) are more generically defined by source of revenue (donations and grants), assuming their purpose doesn’t fit a predefined category. They are considered 509(a)(1)/170(b)(1)(A)(vi). 509(a)(2) are those charities that are not slotted into 509(a)(1) status by virtue of purpose, plus have a mix of donor support and program revenue. At this point, you may be getting lost in the weeds. But stick with us…the public support test is calculated differently on Form 990, Schedule A, depending on 509(a)(1) or 509(a)(2) status, and source of revenue. Instead of individual support only, let’s say ABC Charity also received donations from several other public charities. How does that affect the calculation? In this case, the public support test is a little more complicated. Donations received from other public charities is often considered public support, regardless of amount, but not always. 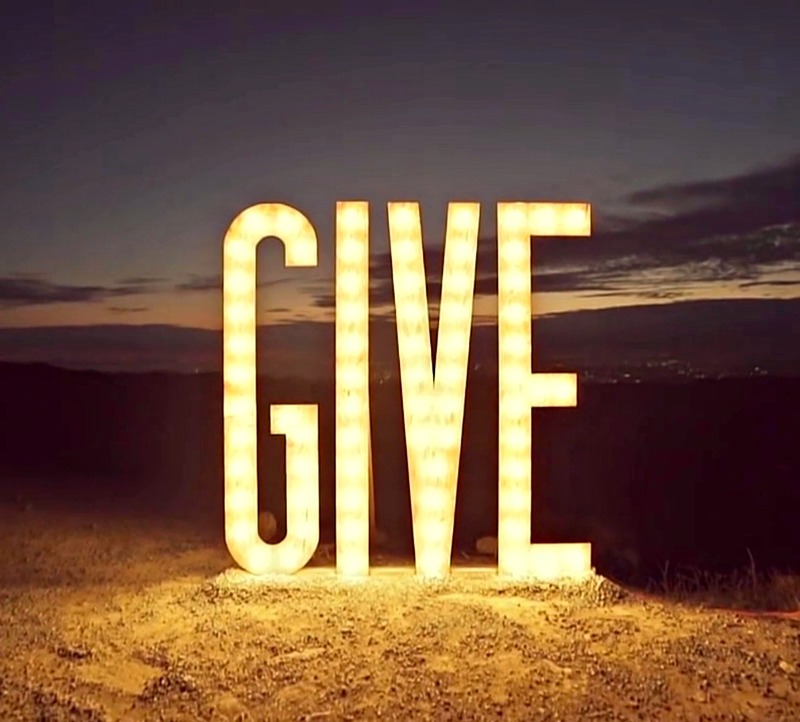 For the most part, the donating charity needs to be a 509(a)(1)/170(b)(1)(A)(vi) organization or a church. Schools, for example, are 509(a)(1) nonprofits, but donations above 2% do not count as public support. Assuming the $425,000 above is from other 170(b)(1)(A)(vi) organizations, the calculation on this one is $425,000 + $115,000 = $535,000, for a resulting 53.5% public support. If not, the $425,000 would have to be further broken out and part of it moved into the “over 2%” column. XYZ’s resulting public support percentage is 90% ($760,000 + $80,000 + $60,000 = $900,000). There are many more scenarios we could present, but this sample gives you an idea of how complex this can be. We need to additionally point out that the public support test is calculated on a 5-year cumulative basis, not any individual year. In addition, the IRS does not require new public charities to demonstrate public support until year 6. Failure to pass the public support test will result in your nonprofit having its public charity status retroactively reverted to private foundation. For the majority of nonprofits, that would be a potentially devastating outcome. Private foundation status is ideal for those organizations that specifically need that structure. For charities that find themselves downgraded, however, the consequences include having to file Form 990-PF for 6 prior years, along with the potential for loss of charitable deductibility for larger donors, again retroactively. Even worse, the organization cannot convert back to a public charity for at least 5 forward years. Even if your nonprofit fails the public support test, it may still be possible to retain public charity status, so long as your public support is at least 10%. When that happens, charities must fall back on what’s called the facts and circumstances test. It’s a subjective request to the IRS on Form 990, Schedule A to allow the organization to retain charity status. The organization must assert that it is operating as a charity, not a foundation, and that they are actively working to get their public support percentage back up to 33% or more. There’s no guarantee that the IRS will grant the request, but typically they do if the situation seems reasonable. It is entirely possible to fall into this situation multiple years in a row. It is certainly a risk, as this is a subjective IRS decision. But, we have seen nonprofits take 2 or more years to get back above water and still retain status. Should your public support test drop below 10%, however, and your nonprofit WILL be downgraded. The public support test is critically important. Understand how it works, keep great records, and work hard to ensure your charity has at least 33% public support. And, don’t go it alone. Trust Foundation Group to assist by taking advantage of our Assurance membership or a-la-carte Form 990 services. Thank you – very informative Greg! A quick question – I assume that Friends Of organizations from foreign charities also have to abide by the public support test, as well as those that are formed through a fiscal sponsor? Yes, they do, assuming they are public charities. But, you raise interesting examples. With a “Friends Of” group, in order qualify as a 501c3, it must be completely functionally independent of the foreign charity is supports. And, the public support test applies. With regard to fiscal sponsors, most are public charities, too. In that case, any pass-thru donations are automatically considered public support. Hi, I am a board member on a 501c3 nonprofit and would like to donate a property that I own to the nonprofit which is in a different state so that the nonprofit could sell it and purchase a much needed property to operate out of. Would it be best for myself and the nonprofit to directly donate the property in this way or should I sell the property first and then donate the funds I receive from the sale? There is often a benefit for directly donating property to a charity, instead of selling it and donating the proceeds. Usually, a donor can write off the real property donation at fair market value and avoid capital gains taxes at the same time. As with anything that involves your taxes, please consult with your own tax CPA with regard to personal tax consequences in your particular situation. Our athletic boosters club has had a carry over of $20k the last few years. What is the rule of thumb.. and how much athletic support should we be giving per year? Hi, Michelle. There’s really no hard and fast rule about that. As long as the booster club is fulfilling it’s purpose and benefiting the supported athletic activities (and not just hoarding money), there’s nothing inherently wrong about have left-over budget to carry into the next year. That sounds like good fiscal stewardship. It’s about balance. I think most people would expect a majority of a booster club’s annual revenue to be spent “boosting”. But donors also appreciate good planning. I hope that helps. A friend of mine from Ohio had a non profit for many years providing housing, food, clothing, addiction counseling, etc. Upon moving to PA he realized he could not transfer his organization from to PA and wants to find out how to go about starting up a new 501c3 in Luzerne County, PA and what the costs would be, what papers need to be filled out, where do they need to be sent,…. etc. Since I offered to help him with this, you can respond back to this email with any helpful information or answers to my questions. Hi, Debbie. Sorry for the delay in responding. Your question is best answered by our Sales Advisors. Give us a call and we can chat about what your friend’s situation is, and how our services can best match their situation. We look forward to hearing from you. Very informative!!! Thank you. I will pass this on to my other board members. Hi Sandra, yes, you can still accept donations as long as you disclose that the donations are not tax deductible. Thank you for your monthly Webster, it is so helpful for we are a newly started Foundation helping the community in ways of housing, feeding, transportation, and cloths to the less fortunate. We are working on building a website.